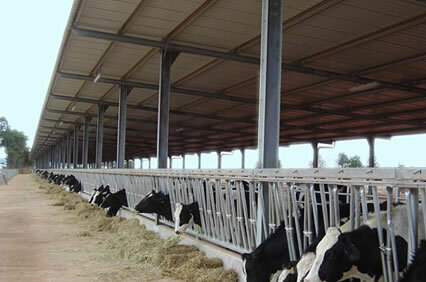 Keville Engineering prides itself in having excellent standards in engineering, steel fabrication, quality and customer service. 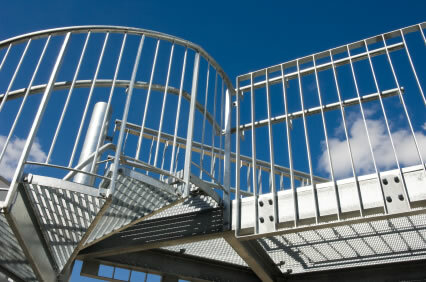 Our highly skilled engineers can design and fabricate to any specification. 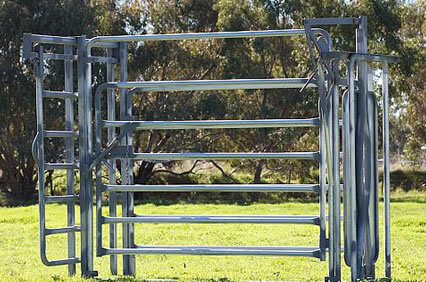 Keville Engineering Steel Fabricators supply and erect metal and steel farm and industrial buildings as well as a range of metal and steel agricultural products inclusing crush gates, calving gates, feeding barriers, feeding troughs and bale lifters. We also manufacture and a wide range of domestic metal and steel garden sheds which can be made to any required specification. 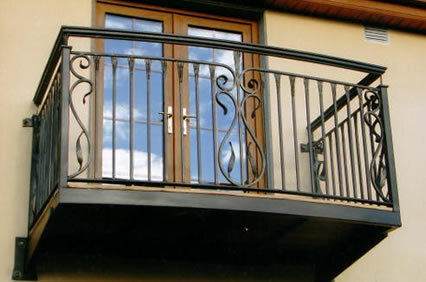 Our steel fabrication service is unique as we design all metal and steel ornamental gates, stairs, balconies, fire escapes and conservatory frames from scratch with every piece made to customer specification and budget. 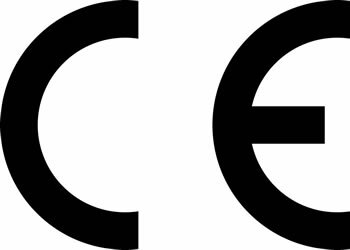 In August 2015 we achieved the CE certificate of conformity of the factory production control, in compliance with the construction products regulation or CPR, Structural components for steel structures – fabrication, welding, sale and supply of structural steel and ancillary components. This was a great achievement and we are among a small minority of engineering companies in the northwest who carry this standard. 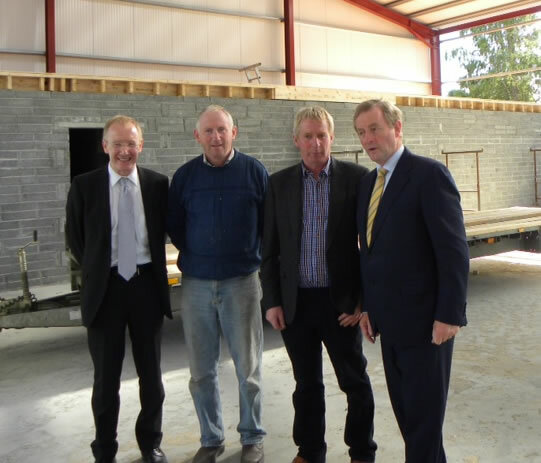 John Keville Engineering is a steel fabricating company based in the North West of Ireland. We have an exceptional design team who have very creative visions and workmanship to back this creativity up. In our workshop we offer a second to none service to all our customers, we are open to all types of repairs and designs requirements. Our engineers work with every client to ensure they are getting a first class service and most of all quality product that will last. We strive to meet all our customers needs and believe a happy customer will come back to do repeat business. 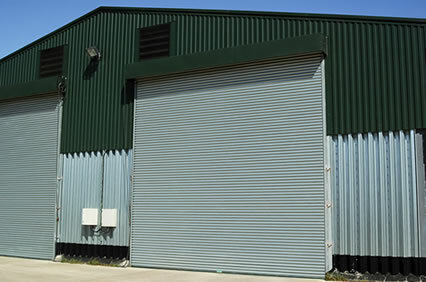 Keville Engineering Steel Fabricators have a new workshop recently constructed in Abbeytown, Boyle where, along with our steel fabrication service we provide a repair and maintenance service for all steel and metal products. We also provide an on-site mobile welding service to carry out repair and maintenance at your home, farm or business on metal or steel products and structures that cannot be bought to us for repair.